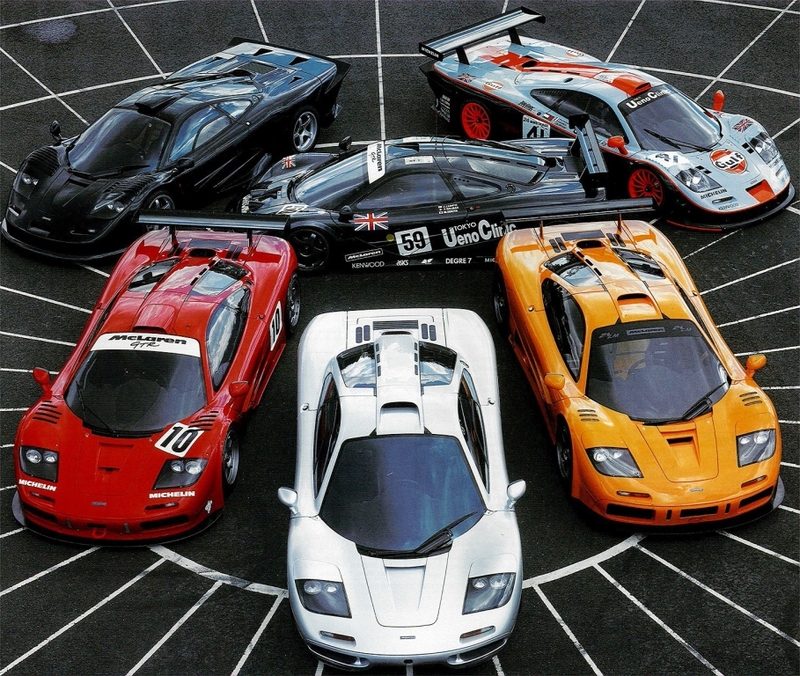 The top 10 sports cars of the 1990s according to Sports Car International. Sports Car International (SCI) was an automobile magazine in the United States published by Ross Periodicals Inc. that was focused on sports cars. 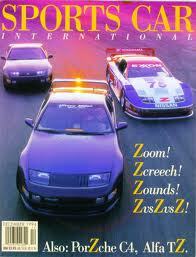 The magazine was published from 1986 to 2008. The magazine ceased publication with the November 2008 edition due to cost factors such as a lack of advertising revenue. The magazine compiled a list of the Top Sports Cars of each decade from the 1960s to 2000s. The selections were simply the opinions of the magazine’s editors. The following list was taken from the magazine and highlights what they thought were the best sports cars from the 1990s. So there you have the opinion of the Sports Car International editors, but more importantly what would you rate as the top sports cars of all time? Interestingly there is no Jaguar, Bugatti or Lamborghini.  What about the Jaguar XJ220, Bugatti EB 110 SuperSport, Ferrari F50 or Lamborghini Diablo?